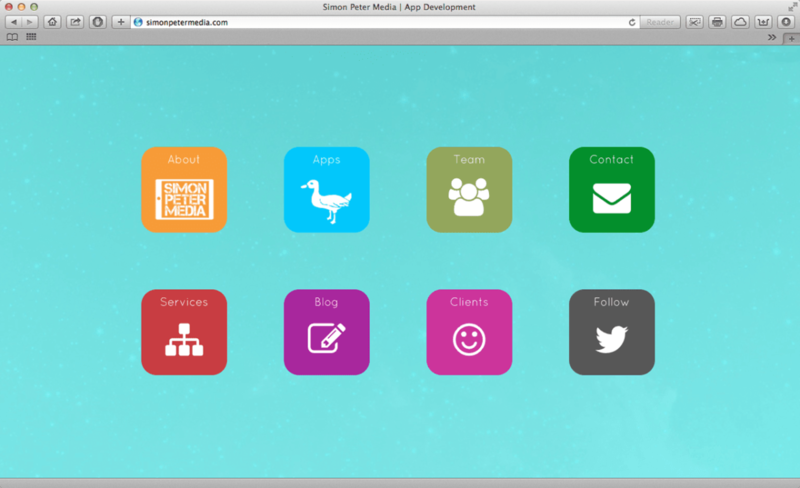 Simon Peter Media is a fresh new boutique iOS app development company, specialising in great apps for kids. Aiming to produce apps of outstanding quality that are a cut above the competition, we achieve this through beautiful visual design, carefully crafted usability and excellent programming underneath. We take our customers’ feedback seriously as we strive to perfect our products and deliver a fantastic all-round user experience.